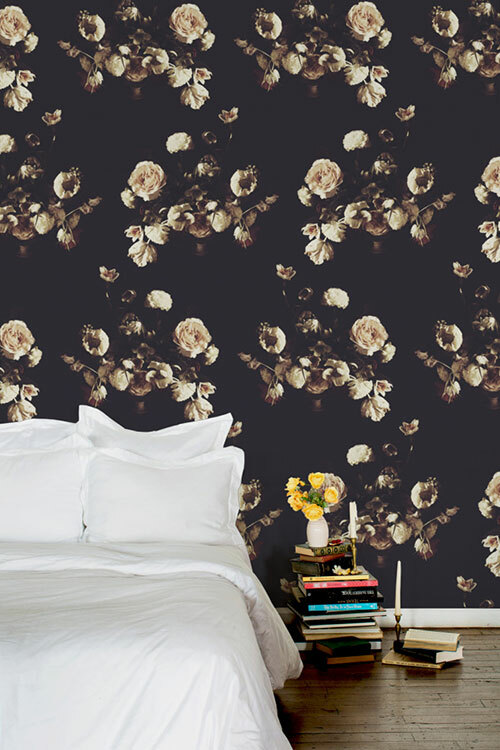 Yesterday, Ashley launched her online wallpaper shop with six dark and sensuous floral options. In the right space, this wallpaper can make such a powerful impact. It's all just so good. Learn more about Ashley's inaugural wallpaper collection, here.